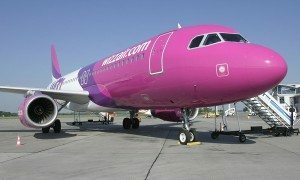 Wizz Air announced further growth to its low fare route network from Macedonia with three new Skopje services. 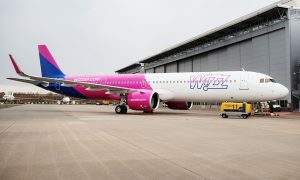 Wizz Air will connect the Macedonian capital with Berlin Schoenefeld from 21 March 2016, while the new Skopje services to Copenhagen and Bratislava will commence in 22 and 28 March, respectively. Each new route will operate two times a week. 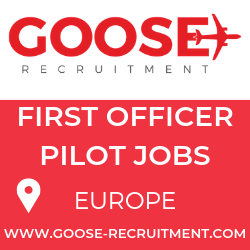 Bratislava and Copenhagen, the capitals and economic centers of Slovakia and Denmark are two new destinations in Wizz Air’s network of 116 airports. 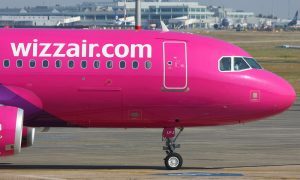 Wizz Air is now offering a total of 24 routes to 11 countries from its two Macedonian airports, Skopje and Ohrid.